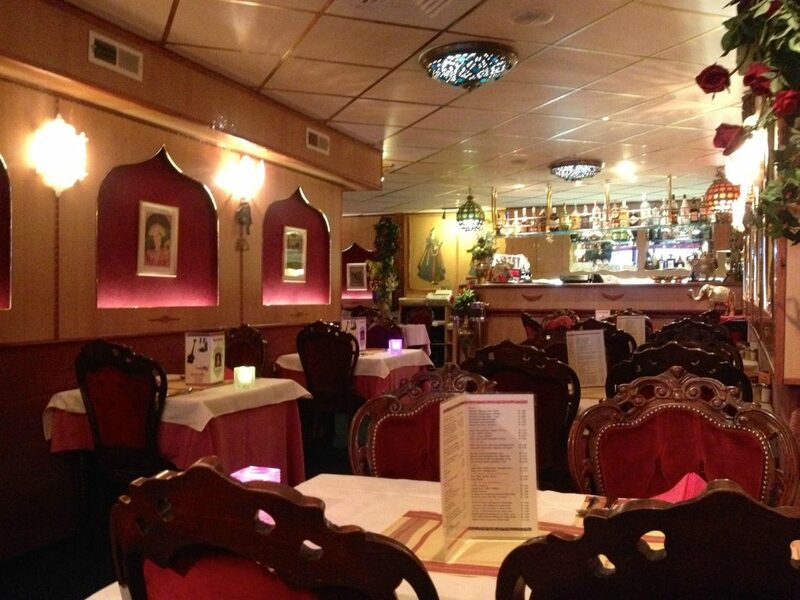 Indian restaurant, established in 1981, was one of the first Indian restaurants in Amsterdam. 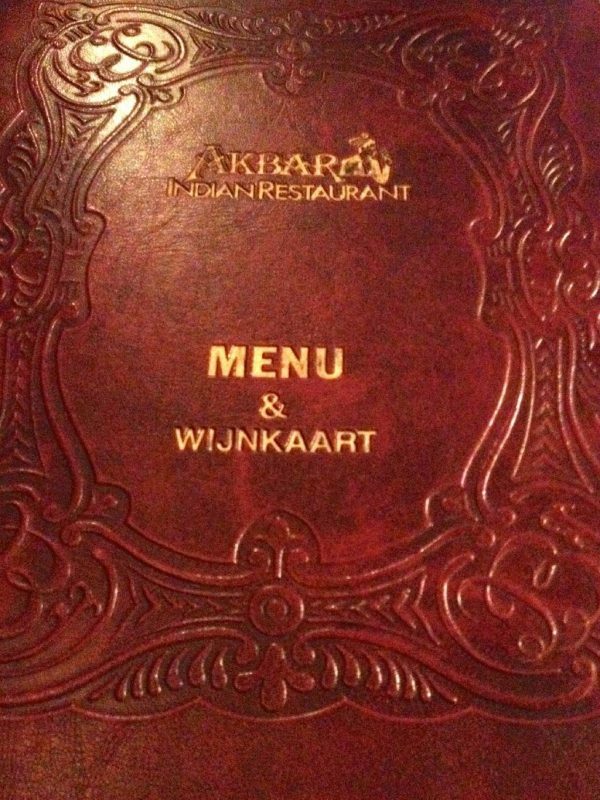 Indian restaurant, established in 1981, was one of the first Indian restaurants in Amsterdam. 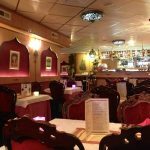 Our kitchen serves dishes originating from northern India in Punjabi style. 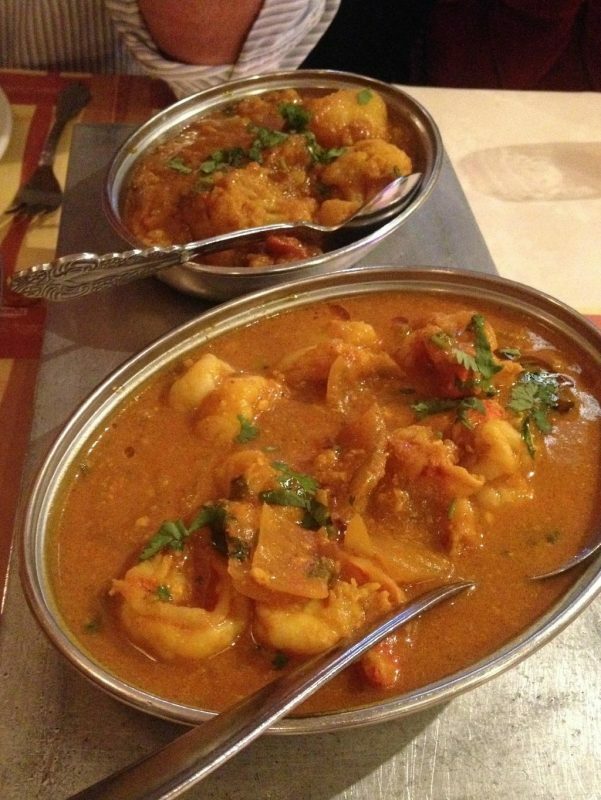 Our cooks are Indian and our chef cook has been with us from the beginning. 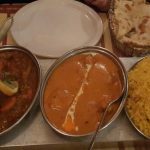 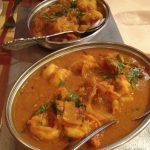 We specialize in Tandoori, Curry, Seafood, Vegetarian and Balti-style dishes, all cooked using fresh ingredients, moments before these are brought to your table. 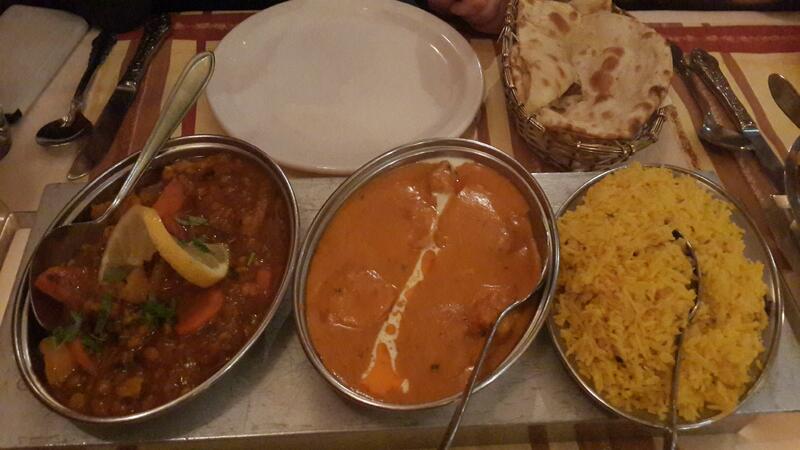 Every creation we serve is obviously meeting Halal requirements. 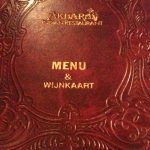 Moreover, we can compose every order exactly meeting your preferred level of spicyness.